Due to ongoing community harassment and my need for boundaries, I've decided to lead a more private life and have a more secretive practice. Witchy Words as it is will remain and I will continue to upkeep the domain, but no new entries will be posted. Social media accounts will also remain and may have occasional posts but nothing personal. It's possible that I may return to Witchy Words eventually but, for the time being, I'm leaving to focus on my career, personal work, family and furbabies. I wish you all the best and I hope we meet again soon. 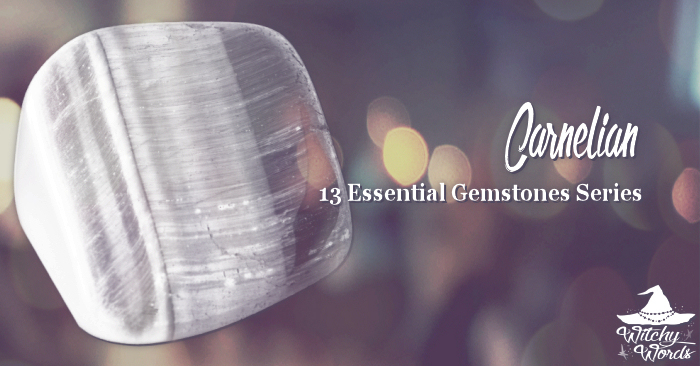 In this series, I will be exploring 13 common minerals and gemstones used in the Craft, dissecting their meaning from science, history, culture, and my own experiences. Color: Orange, red, sometimes with white. 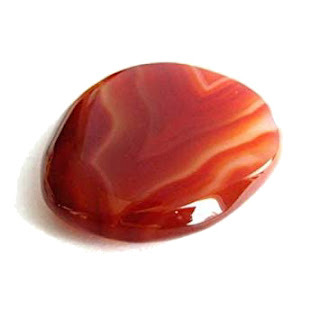 Appearance: Carnelian is often translucent to opaque orange and can have bands of white. Other Notable Qualities: Carnelian is a type of agate when banded. 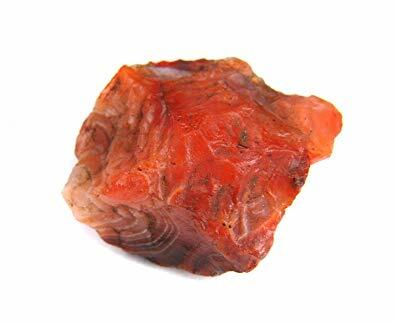 As I mentioned above, carnelian is a form of agate - sheets of quartz layered with other minerals. This layering is what causes the "bands" of white you often see in pieces of this stone. 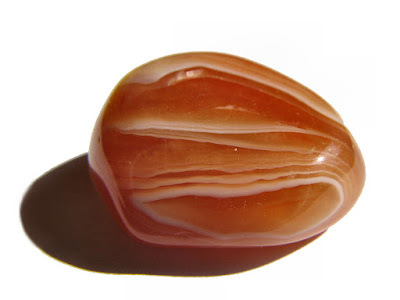 Like most agates, striped carnelian is formed under immense pressure, resulting in a beautiful stone. Because of this, carnelian can be associated with resilience in transformation - or, in broader terms, strength. A vibrant and easy-to-carve stone, many cultures throughout history have employed carnelian for a variety of uses. In Egypt, it was much more common than other prized stones and thus made it more accessible. There, it was often associated with the sun and used in solar disks. Carnelian was also associated with y Amenhotep III and Akhenaten, both of whom associated themselves with the sun, and was labeled as a stone of the rising sun in the Book of the Dead. 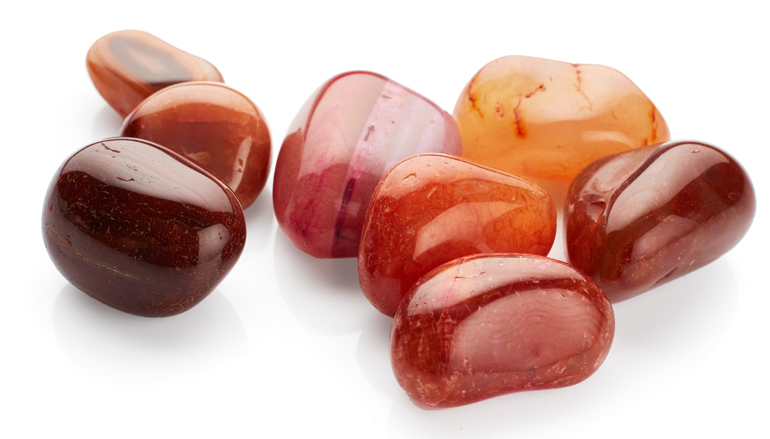 Thus, we can firmly say that carnelian is associated with solar energy. In the Middle Ages, carnelian was used to seal envelopes as wax wouldn't adhere to it. Alchemists would use this semi-precious gem as a boiling stone, believing it would utilize the heat to activate other stones. Clearly, carnelian has historically put up with a lot of heat, warmth, and flame in its past, which means it could also be associated with fire. Carnelian, like many common stones used in witchcraft, is a form of quartz tinted by iron(III) oxide. 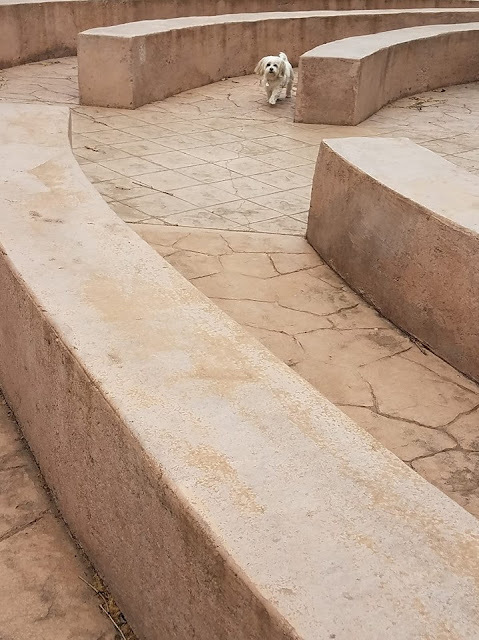 This specific tinting leaves this stone an orange hue. Surveys show that, culturally, we associate this specific color with warmth, excitement, creativity, and energy. This vibrant stone is commonly used as jewelry nowadays, giving a pop of color that excites the eye, emphasizing its properties of creativity and energy. 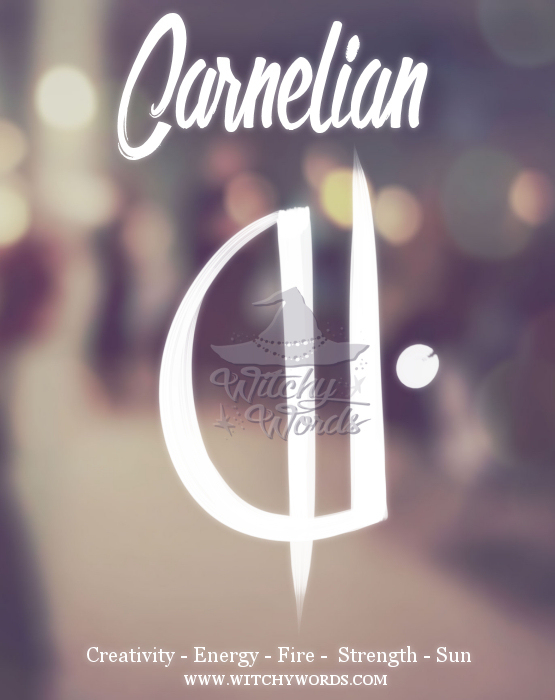 Utilize this sigil as a way of invoking the properties of carnelian if you have none available to you. You are welcome to print this sigil, place it in a grimoire, use it on a spell or put it in your blog with proper credit. Do not claim this sigil as your own. **Images of the gemstone were found via a search labeled for reuse.